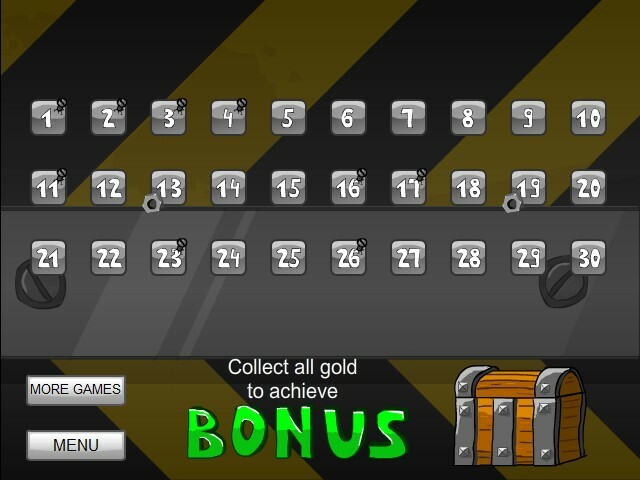 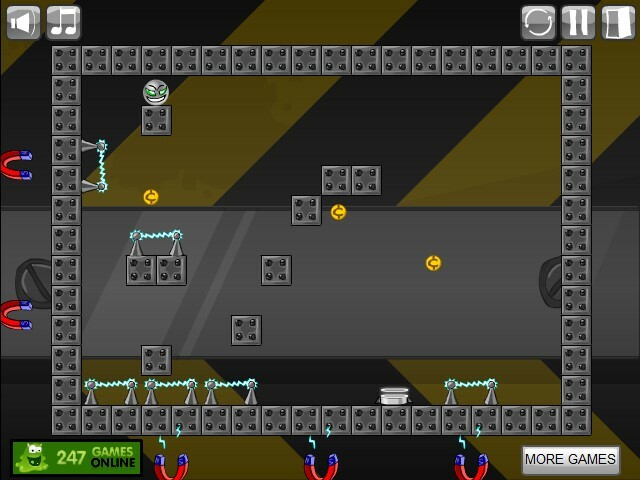 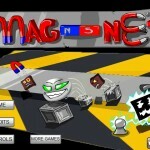 Physics Puzzle Platformer 247 Games Online Click to find more games like this. 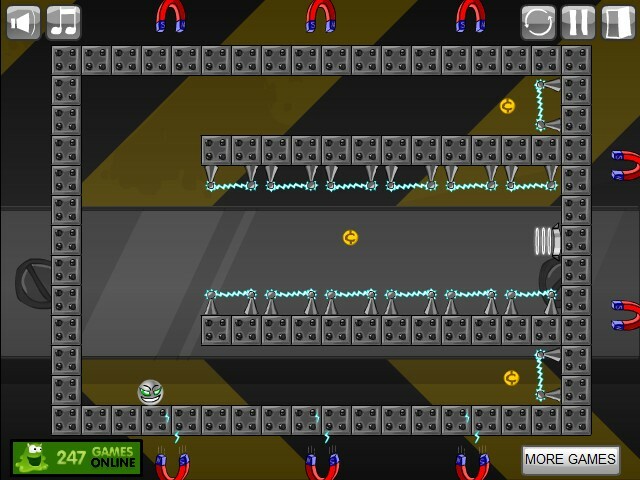 Main hero is metal ball named Magnet in a metal world. 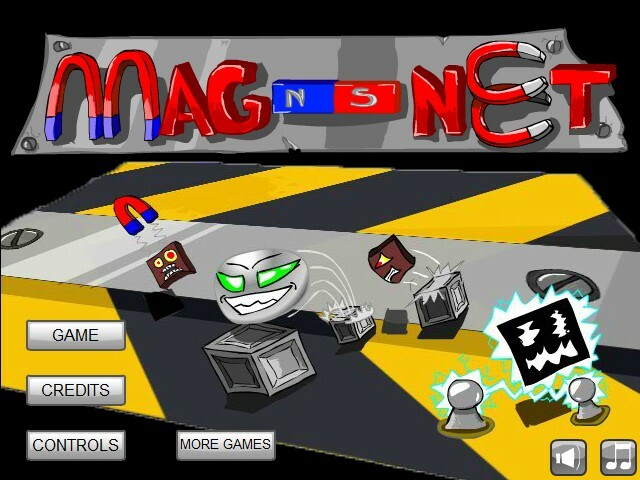 World contains 4 magnets which can change gravitation.